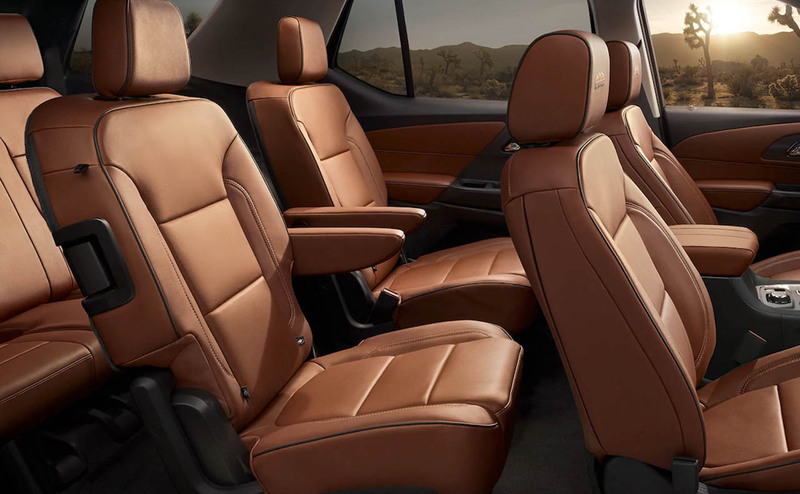 Is your family ready for a highly versatile, stylish and high-tech SUV? 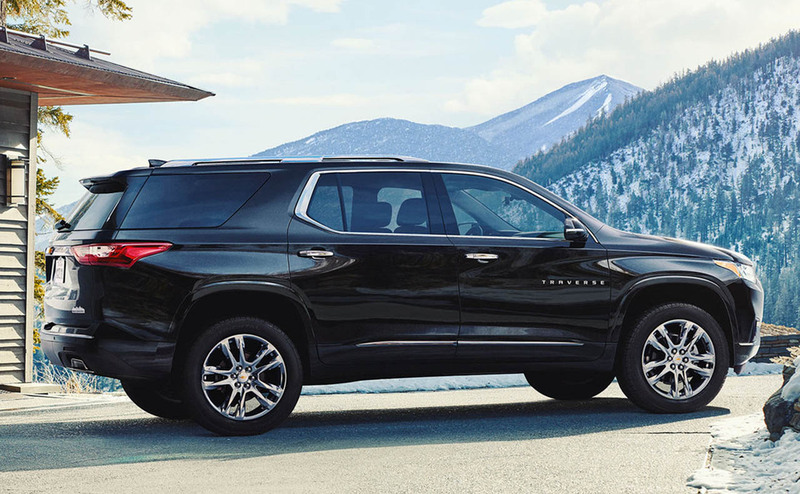 The all-new 2018 Chevrolet Traverse has arrived, and it delivers not only a smooth ride and powerful engine, but seating for up to eight and best-in-class cargo capacity. 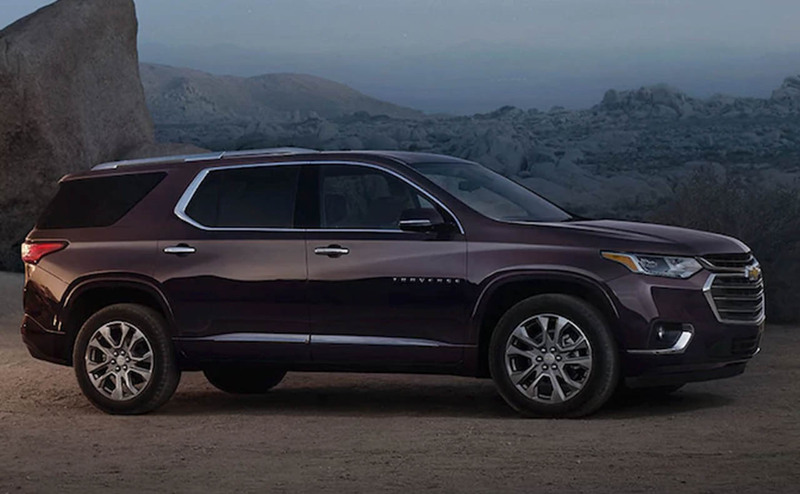 To see the latest Chevrolet Traverse SUV near Baker and Zachary, LA, visit All Star Chevrolet North in Baton Rouge. 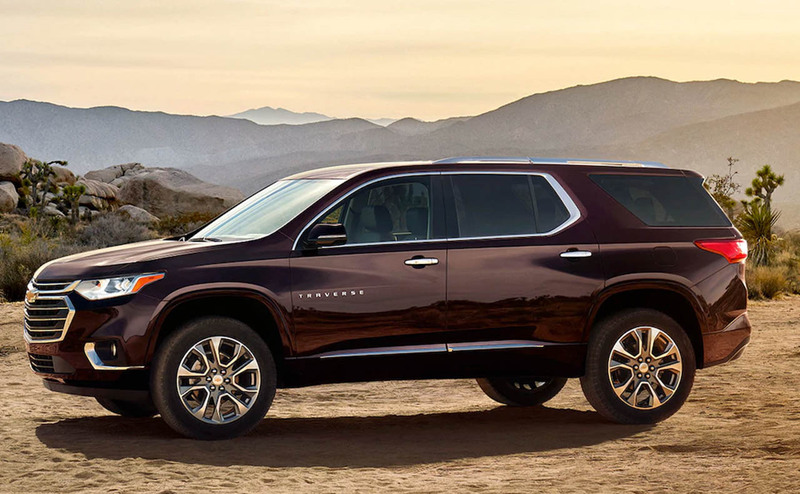 SUV buyers can shop for a 2018 Chevrolet Traverse in Baton Rouge, LA here on our website before driving down to our dealership for a test drive. 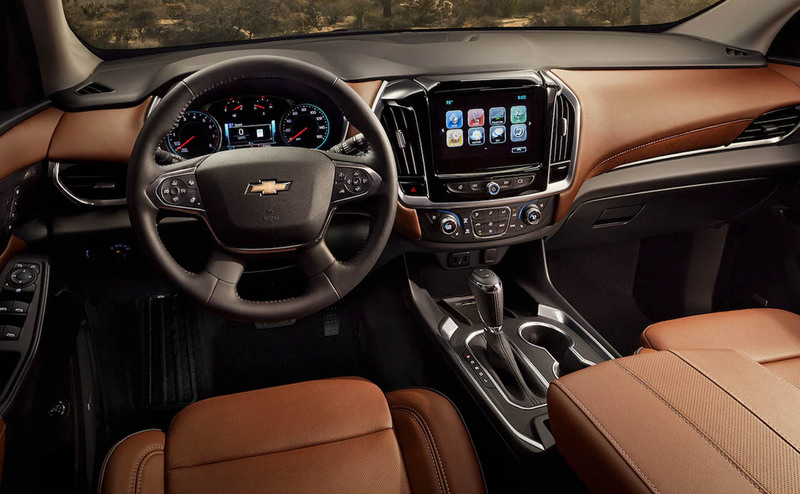 The all-new 2018 Chevrolet Traverse is setting a new standard in the mid-size SUV class, thanks to its comfortable seating for up to eight passengers, best-in-class maximum cargo capacity and advanced interior and safety features. 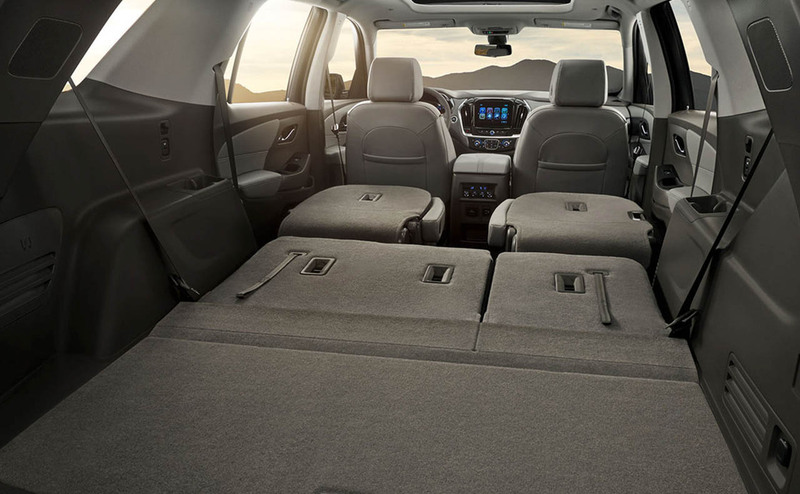 Its spacious 98.2 cubic feet of maximum cargo capacity ranks the 2018 Traverse at the top of its class. 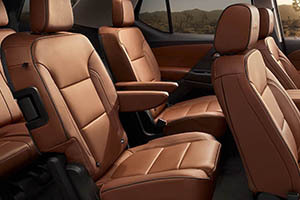 The Traverse's Enhanced Smart Slide® second-row seat and fold-flat rear seating add further versatility to the mix of this highly capable SUV. 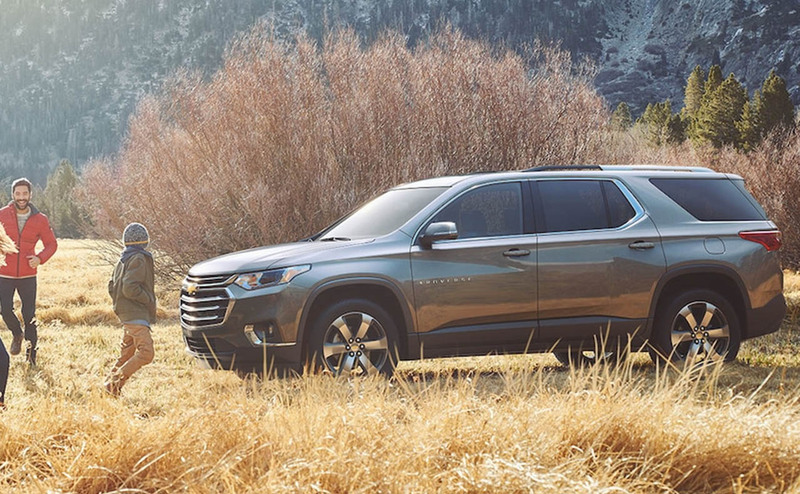 In just seconds, the Traverse can go from 8-passenger seating to a cargo-hauling vehicle, or any configuration in between, in fact. 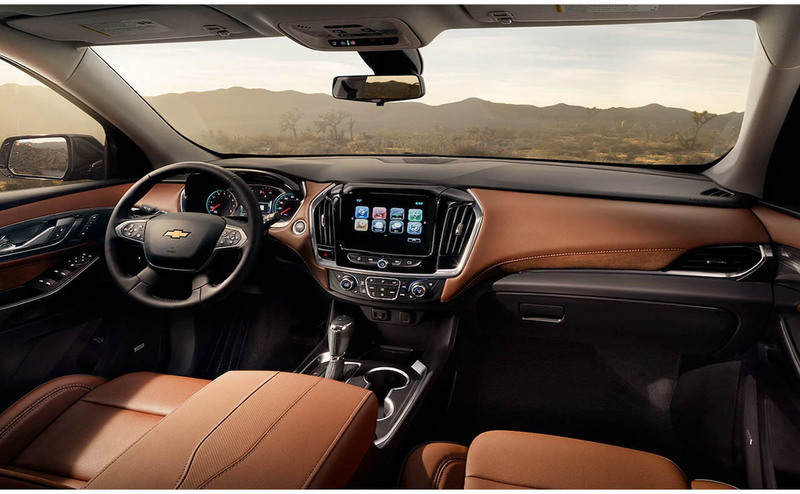 Chevrolet is a leader in innovative vehicle features like built-in Wi-Fi; the new Traverse can be had with an available 4G LTE Wi-Fi that connects up to seven devices! 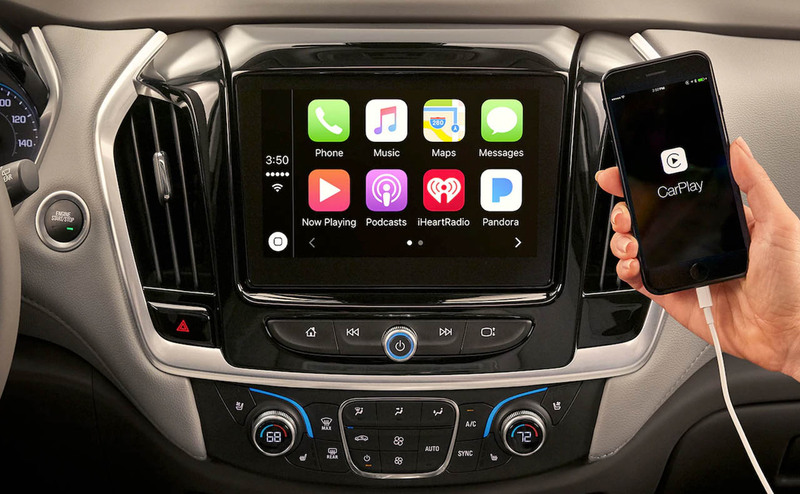 Apple CarPlay and Android Auto are fully supported by the Chevrolet MyLink infotainment system. 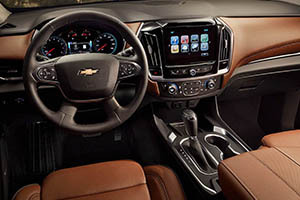 An available 8-inch display equipped with the Chevrolet MyLink infotainment system even slides upward, exposing a hidden compartment that locks, for storing valuables. 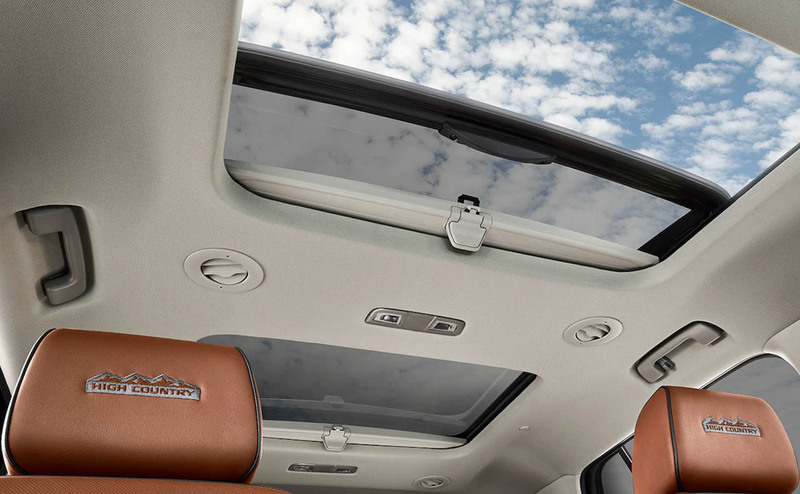 It seems Chevrolet thought of everything when it developed the all-new 2018 Traverse! 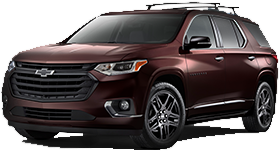 The striking new sheet metal of the redesigned 2018 Traverse houses advanced safety features and a highly efficient and potent V6 powertrain. 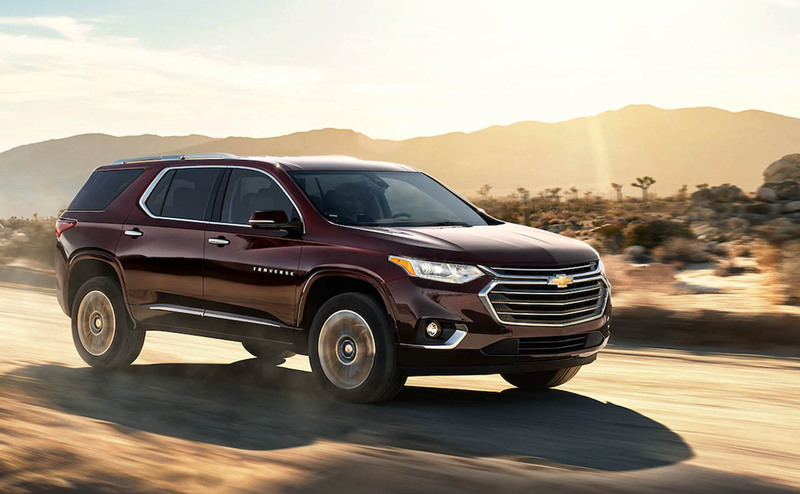 Chevrolet's 3.6-liter V6 comes standard and delivers 310 hp and 266 lb-ft of torque in the 2018 Traverse, and is paired with a smooth, 9-speed automatic transmission. 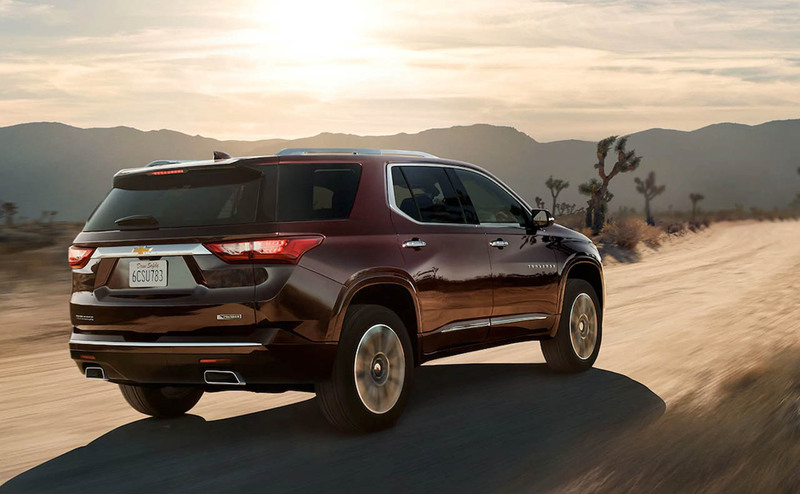 Thanks to its efficient transmission, direct injection, variable valve timing and start-stop technology, the 2018 Traverse is surprisingly fuel-efficient, both on the highway and around town. 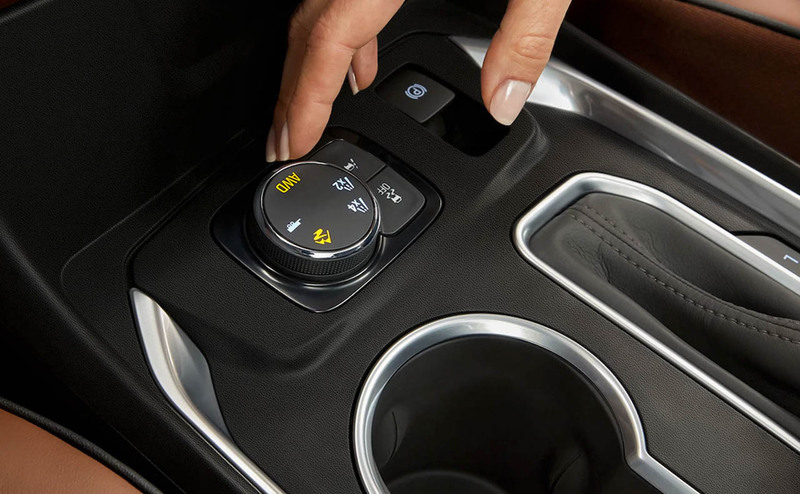 This new SUV's traction modes and available all-wheel drive (AWD) optimize traction and stability for any road conditions. 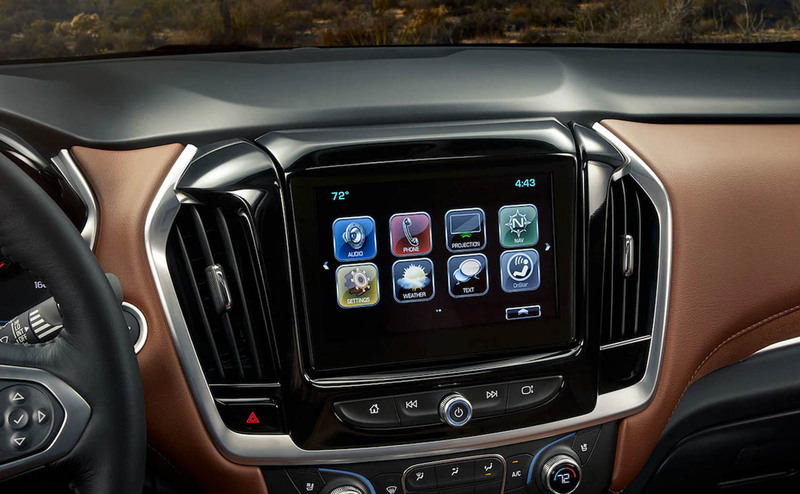 Smart safety features like the available Adaptive Cruise Control, Forward Collision Alert, Forward Automatic Braking, Surround Vision camera and Rear Park Assist are always looking out for you and your passengers, making your journey safer than ever before. 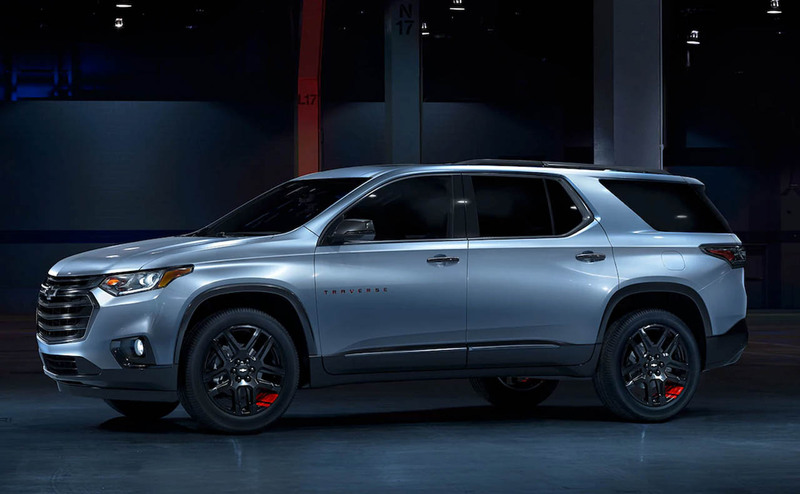 If you are near Zachary and Baker, LA and are in search of an 8-passenger SUV, see the 2018 Chevrolet Traverse at All Star Chevrolet North today. 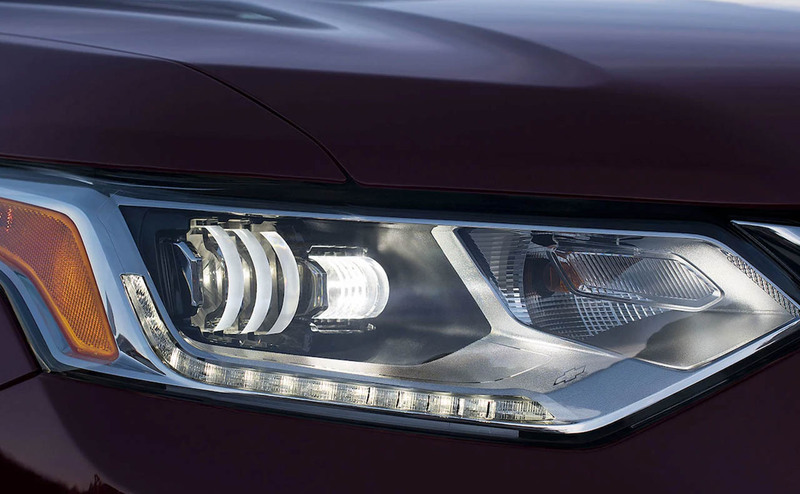 Why not get pre-qualified for auto financing before your visit?  Shop online now and visit soon for that test drive!